According to the ARJEL the Online gambling regulators in select (EU) European Union markets seem to reach a pact on poker liquidity sharing online by June 2017. 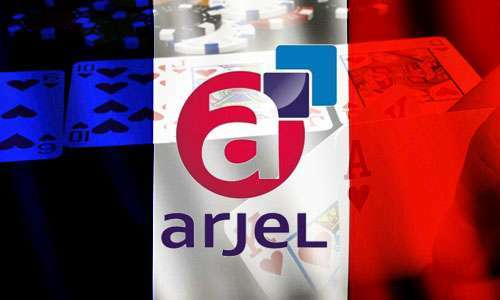 ARJEL is the French gaming regulator. The annual report of ARJEL of 2016 released recently, the report included a statement which says, the regulator anticipates an arrangement of formal liquidity sharing between the France government, Italy government, Portugal government and the government of Spain. For the poker players on the market that is watching a slow process, has welcomed this predication news. A sporadic hint have been offered by the regulators with regards to the progress, however the latest meeting of gaming regulators of the European that held in Lisbon resulted in a press release. But, the release failed to so much. The signatures and handshakes may be exchanged soon in June, but according the information from ARJEL, operators of online poker wouldn’t be allowed to submit their respective software for testing of technical standards until September. On the other hand, ARJEL said authorities will put every effort to make it possible that liquidity sharing turns into reality ASAP. Nevertheless, they fail to share any timelines for that. It is not clear whether the poker operators in like mentioned above regulated markets would use a lifeline. Meanwhile, France has recently made an announcement that it’s the online poker operators who are licensed are enjoying an extremely rare revenue gain year-on-year in Q1, on the other hand the stakes of cash game posted a net decline for this quarter as well, and this is 22nd quarter straight. The same is the story of Spain as well, which reported the revenue of online poker rising 2.4% in Quarter one, but cash games stakes falling year-on-year to 12.3%. Italy also reported falling revenue for its poker cash games.